Happily, notes Dr. C. Michael Willock, a well-known holistic dentist in Chapel Hill, “I can accomplish many things in this practice that are helpful to people. If somebody comes here with a hurting tooth, an abscess, I can drain that abscess and promote healing with proper treatment. We can rebuild a broken tooth and restore a healthy bite, and we can give a patient a wonderful new smile. Such a case came to Dr. Willock in the not-distant past. “A woman in her early thirties, who lives some distance from here, came in because she found us listed as a holistic dental practice. “She was in pain when she arrived, and she said the pain was constant,” he recalls. “Actually, she said she felt like her muscles were dying and she had intense pressure in her head and a fierce headache. She had been to a number of doctors, of different specialties, and found no relief. “She asked me a simple question: did I think removing her amalgam fillings might help her regain her health? She had done research on the Internet and come to believe that she might be suffering from mercury toxicity. Determined to test her belief, this young woman had her mercury fillings replaced with ceramic, an attractive, non-toxic material. Two months later came the good news when Dr. Willock followed up to see how she was doing. Dr. Willock himself has high sensitivity to mercury, and experienced a dramatic improvement in his own health after removal of metal from his mouth. He notes that dentists have been providing their patients with amalgam fillings for more than 100 years, because in the beginning, there was nothing else to use; it was the only material that worked to fill dental cavities. “But that is no longer the case,” he points out. “In fact, a great variety of experiences with amalgam fillings have led many dentists and their patients to consider other, more modern materials. “Some people,” he notes, “are more sensitive than others to the toxic effects of mercury leakage and off-gassing—and clearly I am one of those people. 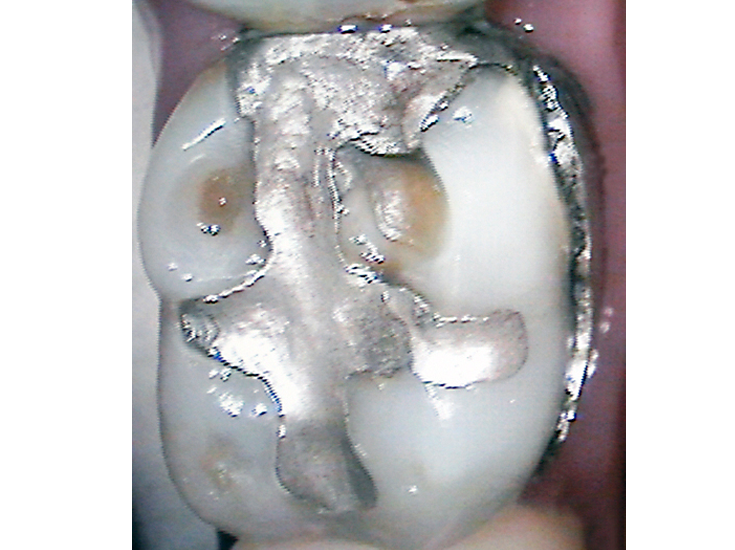 The simple truth is that mercury vapor continually leaks out of dental amalgam fillings and so it is constantly inhaled.And many people have a genetic predisposition for sensitivity to mercury and other heavy metals. “When patients are considering the removal of amalgam fillings, the first thing we do is recommend that they visit their physician to verify as much as possible the level and source of their sensitivity. There are a number of tests that can help determine what substances they might be sensitive to. This also helps us know what type of materials we can use to safely restore their teeth. A significant number of my patients have reported improved health that they believe is due at least in part to the removal of their silver-mercury fillings. Dr. Willock tells patients who want to remove amalgam fillings as a preventive measure that the procedure “is a significant health event, with the potential of exacerbating the toxicity problem if it is not done with great care.” An accredited member of the International Academy of Oral Medicine and Toxicology (www.IAOMT.org), he is one of the few dentists in the area who has had extensive training in the safe removal of amalgam fillings.